Web filtering and security delivered through the cloud for users anywhere. Medium to large sized organizations looking for advanced threat protection, with multiple employees working remotely. Small businesses looking for more basic, easy to manage web filtering. What is McAfee Web Gateway Cloud? MacAfee offers both in the Cloud and on premise web gateway services. This review will focus on their cloud service, although many of the features such as the McAfee ePolicy Orchestrator are offered across both products. 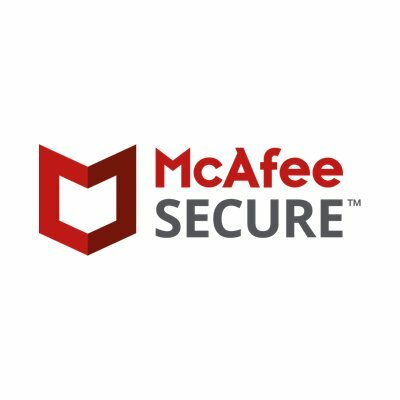 McAfee’s Web Gateway Cloud service offers comprehensive protection against inbound and outbound threats, with complimentary integration with multiple McAfee security products including McAfee Endpoint Security and McAfee Advanced Threat Defense. The service also offers reporting and analytics and administrative features to help ensure the safety of your organisation and employees. McAfee Web Gateway Cloud service is a good web security gateway option for larger companies. The security offered is top quality with a trusted service. There are granular administrator policies. This means that system admins can create rules for large numbers of employees, which they will not be able to bypass. The ePO reporting tool offers good functionality, and the integration of multiple McAfee products increases the overall effectiveness and security of the service. However, these products and granular controls mean the service is complex and will be time consuming for admins to implement. Customers have argued the ePO tool in particular is difficult to use, likely due to the multiple different products integrated. 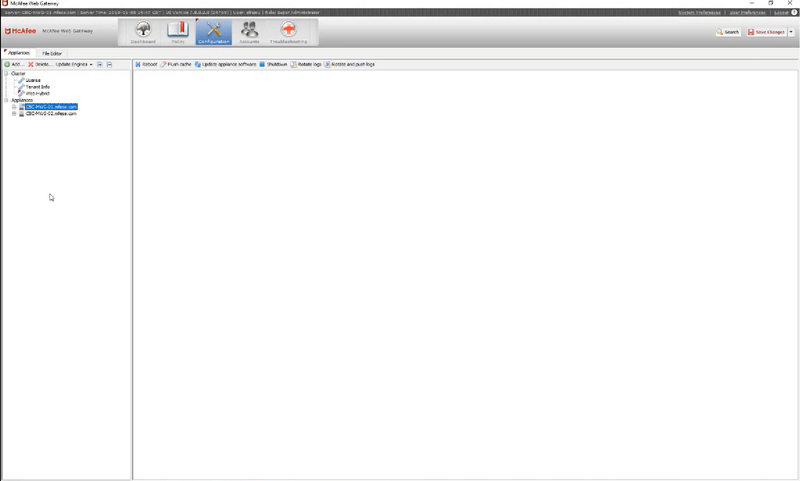 Despite this the McAfee webs security cloud is a strong web filtering product. 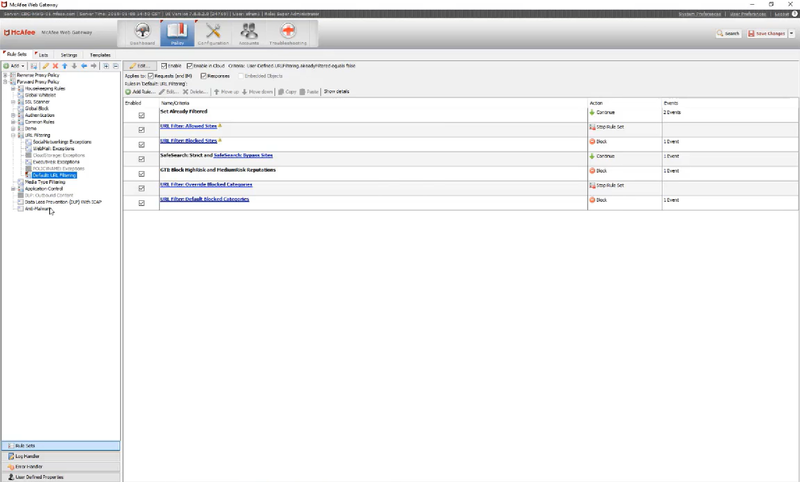 It offers strong inbound and outbound threat protection, detailed filtering policies and reports. It also offers strong protection for remote workers and mobiles users. This platform is suited for medium to large sized organizations who need strong controls and tight securities for a large number of employees working on mobile or remotely.